Nearly 700,000 Puerto Ricans live in Orlando, and roughly 1 million live in Florida. As a huge voter bloc in a battleground state, these 1 million Puerto Ricans could determine the outcome of the 2016 presidential election. For this reason, the following editorial in today’s Orlando Sentinel is highly significant. It exposes a billion-dollar scheme to sell-off the infrastructure of Puerto Rico. But beyond that, it shows that the Orlando Sentinel is aware of this rapidly exploding population – Puerto Rican readers – who care about their island, and who need to read about it. 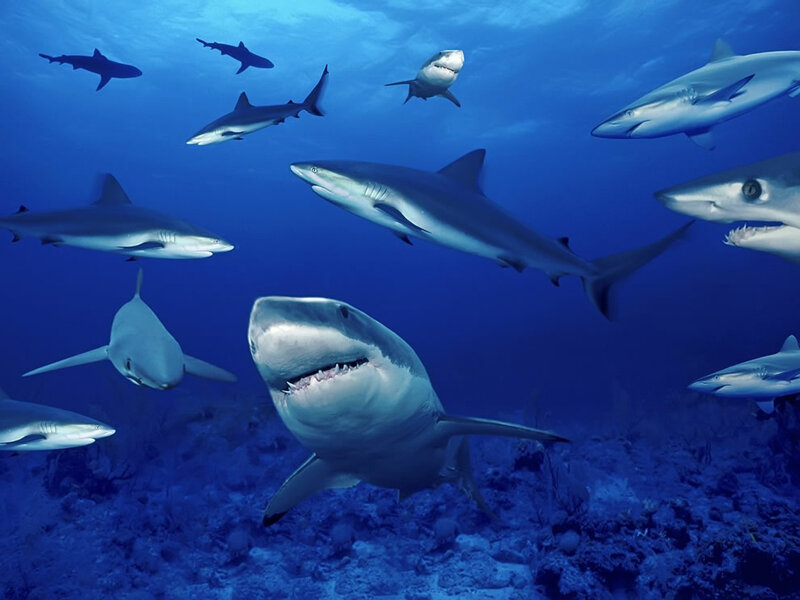 The sharks are in the water…but they’re being watched…very closely. furious with this newspaper. hopefully you will be able to supply the contents of the article in some other form because the OS isnt giving it up. Puerto Rico is being sold piece by piece and we, Puerto Ricans have no saying in it! Donde esta la voz, la fuerza del Boricua! I was finally able to read the Orlando Sentinel editorial … on my cellphone! Not on the PC, using the link. FYI …. Orlando Sentinel Editorial … take a look!! “Nearly 700,000 Puerto Ricans live in Orlando, and roughly 1 million live in Florida.” …. together we are strong!! The Orlando Sentinel is so aware of the Puerto Rican readers that they are making people have a subscription in order to read the article. Looks like the Orlando Sentinel is one of the sharks!